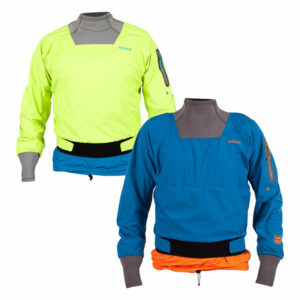 Buy this if you want a great entry level hooded paddle jacket for touring and sea kayaking. 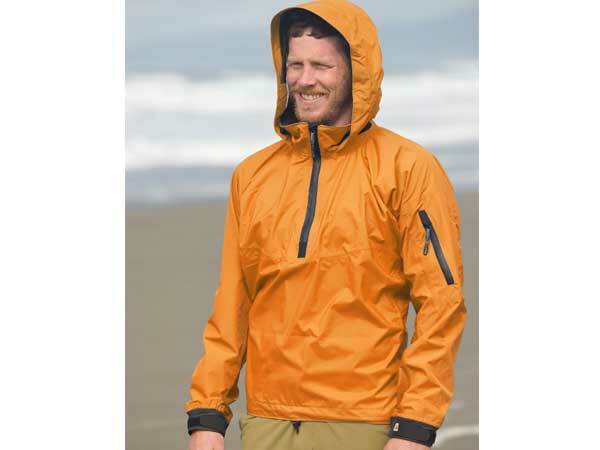 The Tropos Otter is a fully seam sealed, quarter zip, lightweight paddling jacket with a stow-able hood made with Kokatat’s Tropos waterproof breathable fabric in high wear areas and Tropos Light fabric in the back and underarms for enhanced breathability. 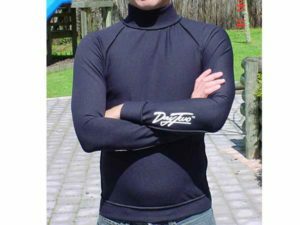 The jacket has a soft pile lined collar, adjustable coated lycra splash cuffs and bungee draw cord waist. 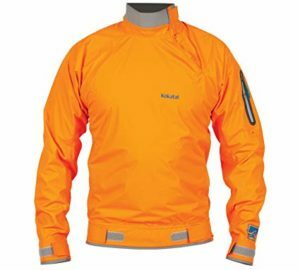 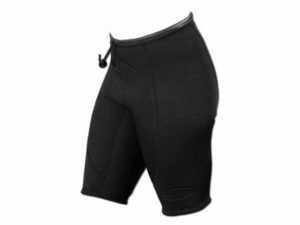 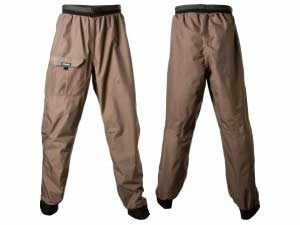 The left sleeve features a zippered, self-draining pocket with key lanyard for stowing small gear.